Buy a license and choose your phone. Terms and conditions apply - details in our promo page. 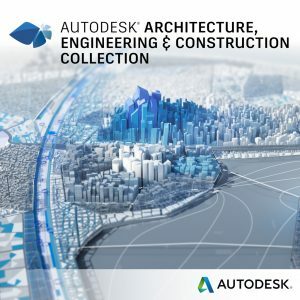 Industry collections give you access to a wide selection of Autodesk software and services in one simple package. Radient has been a successful partner and reseller of Autodesk products since 2004. It’s not just selling; it’s about services, smart licensing and asset management. By joining together our experience with our customers’ needs, we are able to develop a customized solution each and every time. Integrating software solutions with quality products and services is our way of adding value and making differentiating from the competition. That's why Radient is already known as “the go-to company” when you need a solution, not just a box. We love working together! Radient selects only the best partners and software products in order to keep the customers close and content. 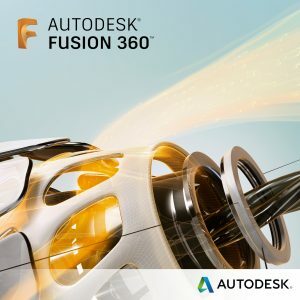 Make no mistake: besides the Autodesk portfolio, we have a long list of partnerships with all the major software and hardware producers - from Adobe to Microsoft and Corel, from Fujitsu to 3D Connection and nVidia, from all the renders created for your Autodesk product to complementary plugins and solutions needed to complete, test and simulate your design. Radient is the point where quality begins - and we are also an ISO certified company. We will make your business safer, more flexible and - by using the solutions in our portfolio - your revenues will increase on a solid and legal basis. From software asset management, product licensing challenges and smart hardware integration to really understanding YOUR business needs and develop a customized mix of products and services - all our experience is dedicated to adding value, profit and peace of mind. Always one step closer to the sky! Thus far, our success is the direct result of our company strategy. We combine highly focused quality solutions with carefully controlled growth. It is our view to take a slow, but steady growth approach. As a result of these management methods, we continue to be self-funded and self-sufficient. We have realized annual profits and revenue growth rates for every year that we've been in operation and are very proud about our zero-debt status and our level of financial autonomy. Why Radient as your Autodesk Partner? We are efficient and capable of keeping the costs under control - and you can test and see the results on this very website. 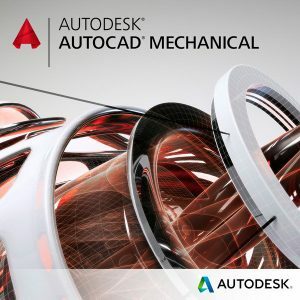 We've been working with Autodesk for a long time and we know the pros and cons of each prodduct. We offer our clients solutions, choices, services, in full detail. The open, friendly approach and the dedication for the needs of our customers are the key factors in developing a long-term business relationship. Radient was founded as a software licensing consultancy shop in 2004. Integrating software solutions with quality products and services was - and still is - our way of adding value and standing apart from the competition. Certainly, from the very start, we selected a group of reliable partners in order to develop the best solutions for our target customers. Radient has been an Autodesk Partner since the beginning of its activity. In time, three main directions emerged: the Infrastructure division, the IT Services division and the Vertical Market Software licensing (VMS) team. As a consultancy shop, Radient continued to focus on software licensing, with more than 70% of revenue coming from licenses, the rest being covered by training, courses, IT networking and implementation services - given the fact that most of our customers needed an infrastructure refresh in order to fully benefit from the latest features available in the new software releases. Hardware additions to our portfolio: graphic workstations, servers, remote cards, even GPU virtualization were among the solutions implemented to our customers. With the help of our hardware partners, we managed to develop smart solutions based on multi-processor and multi-GPU workstations, virtualization, cloud integration, servers and backup solutions - all leading to a simplified design and project management, sometimes as easy as working from a Windows tablet in a remote location. 2016 brought our direct involvement in the drafting and design stages of manufacturing projects - in collaboration with some of our customers. This was a major step from licensing, training sessions, targeted courses to actually participating in the design and production phases of major projects. This services expansion led to a better understanding of the Autodesk hands-on scenarios and gave Radient the necessary knowledge to be able to assist our clients not only in choosing the best solutions, but also in maximizing the usage of all available features of the software. We aim to provide affordable products and services to all our clients and partners. This is how a partnership begins – and we are sure that we’ll start with a product and work our way up towards developing complex projects together. We want to constantly adjust the feedback loop between you, the customer and us, the provider, by finding a way to always meet your expectations. In this new world, the competitive landscape really changes – and the strategies have to adjust in a heartbeat. 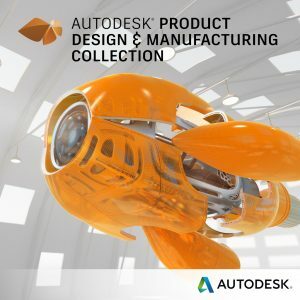 The Future of Making Things is here – and we’d like to talk about it and the actual Autodesk prototyping and simulation technologies, which are allowing the customers to develop, test and interact with their designs before they are even brought to life. 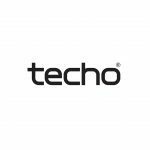 Time was really important: Techo needed to deliver better quality products to manufacturing more efficiently in a 3D format. Also, we were looking to avoid design errors, cost overruns and deliver to our customers better visualization of the final project. Radient provided implementation and support services for designing directly in 3D – with the ultimate goal of creating a fully functional prototype. Time of design for the new products was reduced with almost 50% and the rate of errors decreased dramatically. 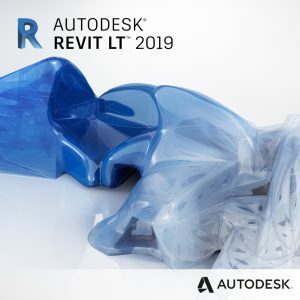 What’s New in AutoCAD 2019?